In the spirit of true National Pollinator Week celebration, Bayer today announced the first round of organizations that will receive funding to establish forage for pollinators across the nation. Nearly 100 projects were submitted in response to the request for proposals for the first round of funding, which were reviewed and evaluated by the inaugural Feed a Bee steering committee. Ultimately, 58 projects in more than 30 states and Washington, D.C., have been chosen as the first to receive awards ranging from $1,000 – $5,000. 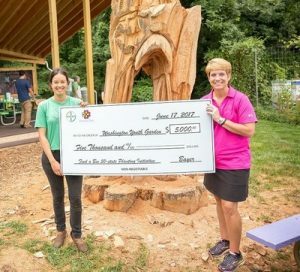 Nearly 60 projects in more than 30 states and Washington, D.C., have been chosen as the first to receive awards ranging from $1,000 – $5,000. 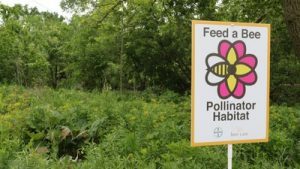 This event served not only as a celebration of National Pollinator Week but also as recognition of the effort being done across the county in support of the 2015 Pollinator Health Strategic Plan, put in place by the White House Pollinator Health Task Force. 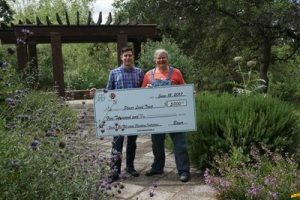 Feed a Bee steering committee member Billy Synk of Project Apis m. presents a check to Placer Land Trust and the School Park Community Garden in Auburn, California. Feed a Bee is one of the several programs sponsored by Bayer’s Bee Care Program, continuing its nearly 30 years of supporting bee health. 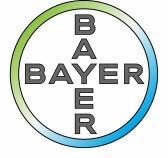 For more information on Bayer’s bee health initiatives, please visit http://beehealth.bayer.us. You can also follow and share with us on Twitter @BayerBeeCare, on Facebook at facebook.com/BayerBeeCareCenter and view photos on Flickr.